I help done-for-you service providers like Virtual Assistants, Online Business Managers and Social Media Managers, start and scale their business in weeks instead of years. Get access to the FREE Resource Center right now! If you're a Virtual Assistant, Online Business Manager or Social Media Manager this is DEFINITELY the place for you. Inside, you'll get access to a crazy amazing amount of free resources including my PDF Business Blueprint that walks you through the very first and most important steps in starting your online business, even if you’ve already started. Sara is such a beautiful soul and hiring her as my mentor was the best decision I have made in my business so far. When I started working with Sara, I had more of a side hustle than a business. I felt stuck, not knowing what my next steps would be. With Sara as my mentor, I was able to turn my "side hustle" into a business and fully step into my CEO shoes. I feel more confident than ever in using my strengths in a way that serves my dream clients in the best way possible. During our time together, she supported me around discovering what my zone of genius was so that I could leverage that to serve my ideal client in a way that felt aligned and authentic to me. We strategically updated my pricing and packages and created a content and marketing strategy to speak to my ideal clients. We also crafted a lead magnet + funnel that will bring prospects in the door and set my business up for long-term financial success. Because of all of this, I am projecting to have doubled my income this year. What I liked most about working with Sara was instead of a one-size-fits-all strategy, she helped me to create a business that works for me and my unique strengths, needs and desires. Outside of strategy, Sara gave me practical tips & tools to improve my mindset and stop overthinking. Sara helped me to get out of my comfort zone in a way that felt good to me so that I could finally create the success I wanted out of my business. I'd highly recommend Sara to any Virtual Assistant, Online Business Manager or Social Media Manager. The value Sara provides is incredible. She will help you overcome any roadblocks you are facing and set you up for success. Working with Sara was a dream! 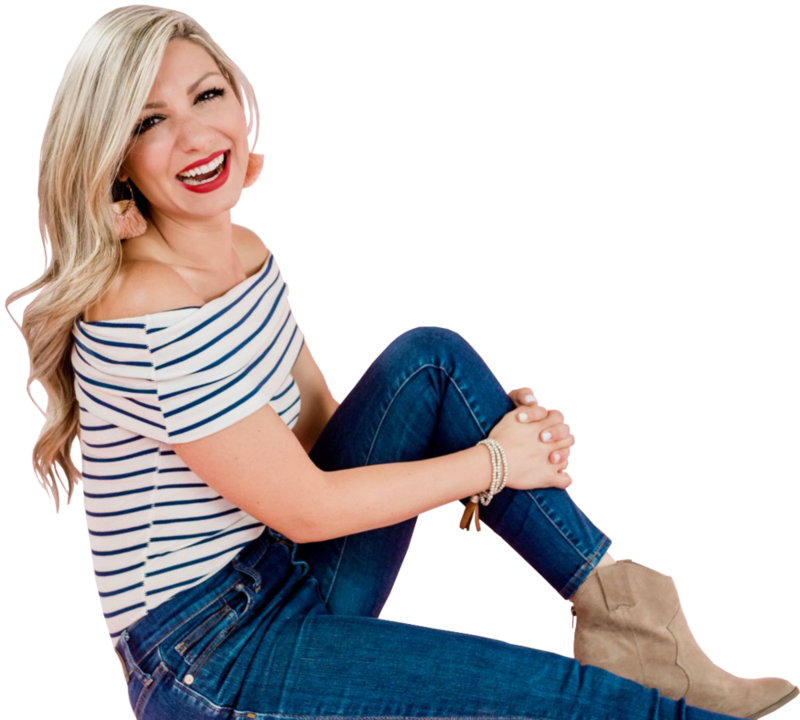 She gave me all the tools and knowledge I needed to be successful in growing my own business and the added bonus that really was the icing on the cake was the fact that she has a "matchmaking" service to help give you leads for your business. This alone was worth hiring her and is the reason I have many of the clients I have today. When I first started working with Sara I was making no money in my business and had 0 clients. I had been trying to grown my business on my own and it wasn't happening. After working with Sara for four months I was almost completely booked out and had so much more confidence to land clients on my own. My business grew 10-fold while working with Sara and I became only 1-2 clients shy of being fully booked out with consistent $5K months. Sara gave me the confidence I needed to pursue my business. Without her expertise, and someone to lean on for all of my questions I would have had a much harder time gaining clients. She also taught me to know my worth and stick to my boundaries which I really appreciated. Sara helped me to completely transform my business and I am forever grateful to her! Working with Sara is life-changing. Not only was it an amazing investment for the success of my business but working with her has made me a better human. Sara’s knowledge, motivation, wisdom, and connections helped me to book out my VA services in the first 5 weeks. She’s mentored me for 7 weeks and I already want to cry thinking about what’s going to happen when the four months is up. Working with Sara was HANDS DOWN the best investment I could have made for myself + my business. Sara’s mentoring has played an integral role in making my dreams of retiring from my 9-5 and working from home on my terms a reality. And she helped make these dreams happen in weeks, not years! Sara is one of the best decisions I’ve ever made!!! I went from having a concept of what my dream job could be to a full-fledged, booked-out business in just a few short months! Sounds too good to be true, but it’s not. She is the real deal, and I am forever grateful to have had such an amazing mentor/coach, who I now get to call my friend. You will never regret getting to know or work with this amazing lady! She is a wealth of knowledge and experience that she freely shares. You, and your business, are worth the investment--it’s a really, really good one! Starting a business is a daunting task with a never ending list of to-dos, but Sara was able to help me prioritize and focus on the things that would truly make a positive impact on my business bottom line. I booked 7 discovery calls within 2 weeks of working together, exceeded my financial goals for my first month of business, was booked out by my second month of business and hired my first team member by month 4! Besides being fully booked, I have honed my offerings so that I'm doing the work I WANT to be doing in the WAY that I want to work. Sara was able to help me define and set clear boundaries for my business and remind me that it was OK to say no to potential clients that didn't respect those boundaries. She was like my own personal cheerleader rooting for me at every step of the way! Working with Sara was the best investment I've made for my business. When I started working with Sara, I was 1 year into my VA business and feeling stuck. Sara supported me so much in dreaming and building the future of what I want my business to be, helped me sign clients that I love, and assisted me in building a huge new offer that I am super excited about! Learn all about my 1:1 mentoring program here. Together, we’ll take the guesswork and overwhelm out of starting and scaling your online service based business. My free matchmaking service connects you with the right Virtual Assistant, Online Business Manager or Social Media Manager ASAP. Using my network of prescreened, high-quality, high-performing service providers you’ll save yourself the headache of doing the heavy lifting + searching yourself, the heartache of wasting your time with low-quality providers and end up with the right team member the first time. To apply for a match, click here.